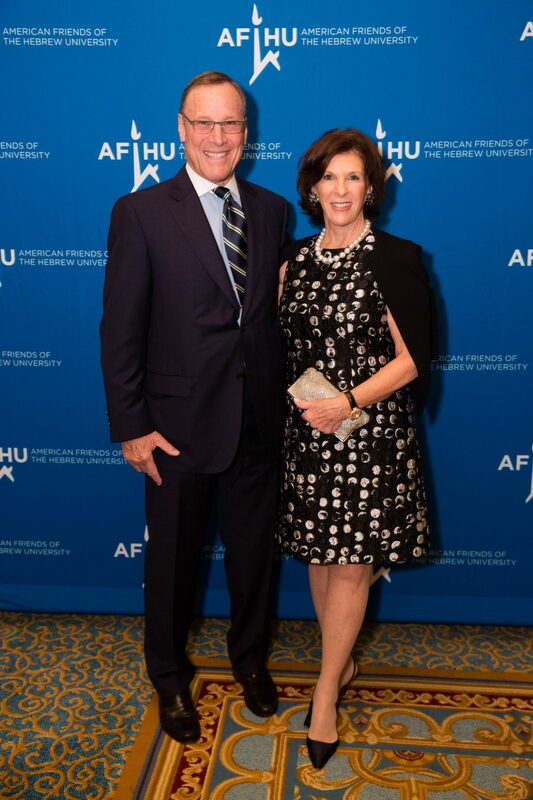 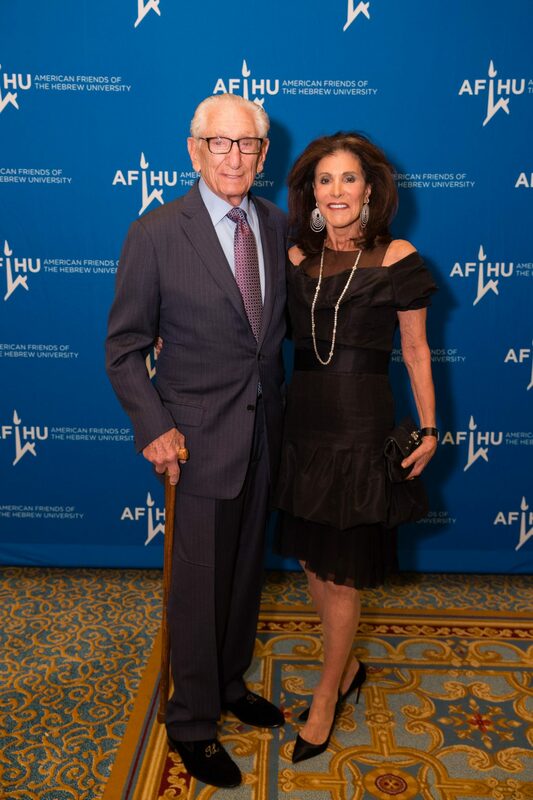 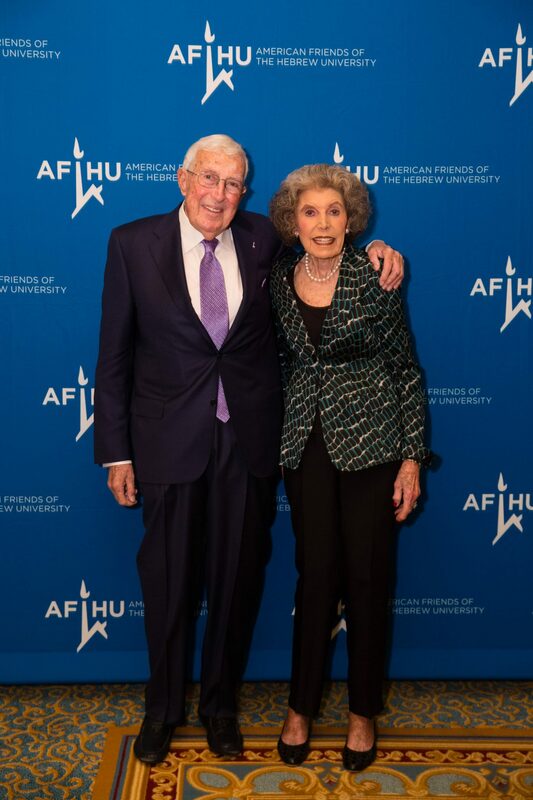 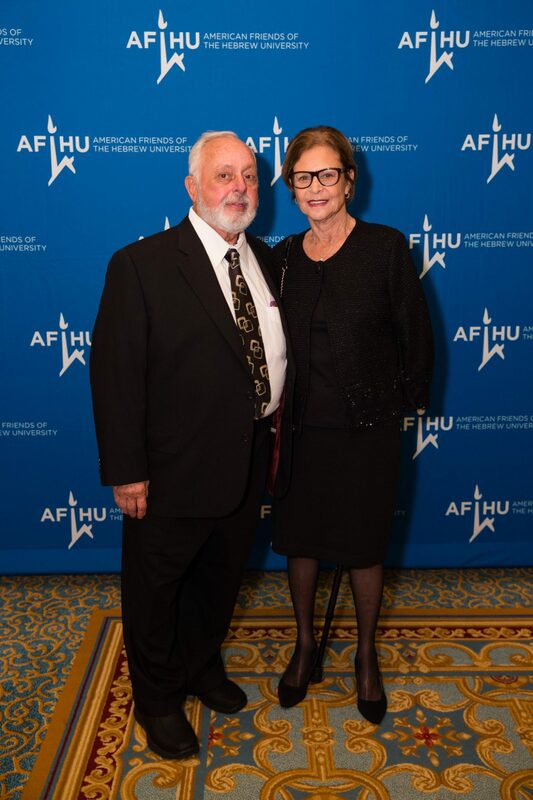 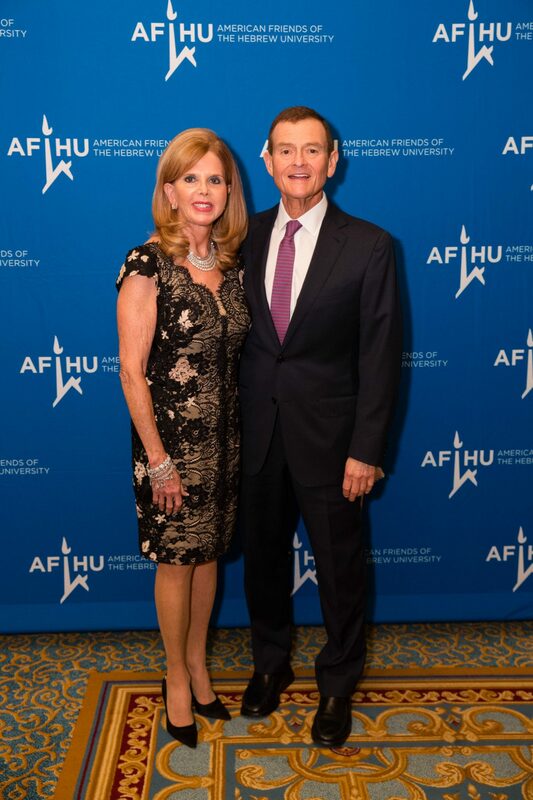 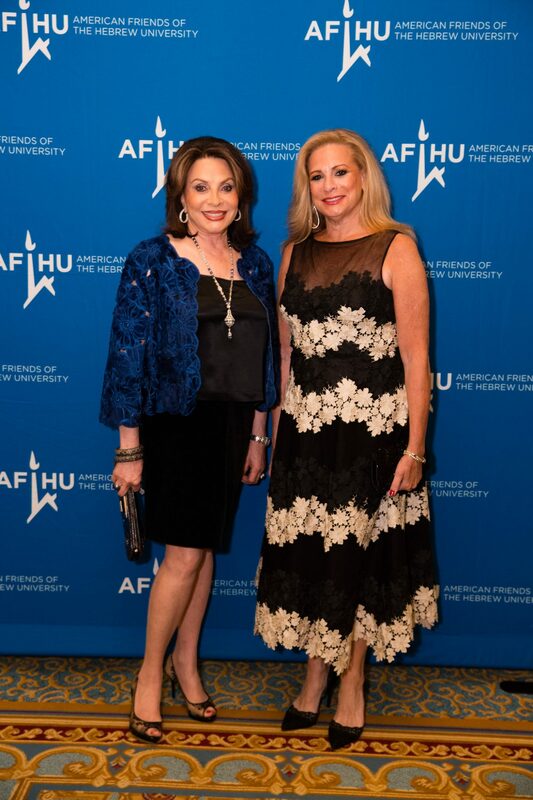 American Friends of the Hebrew University (AFHU) honored Palm Beach residents John and Andrea Stark during the 2017 Palm Beach Scopus Award Gala. 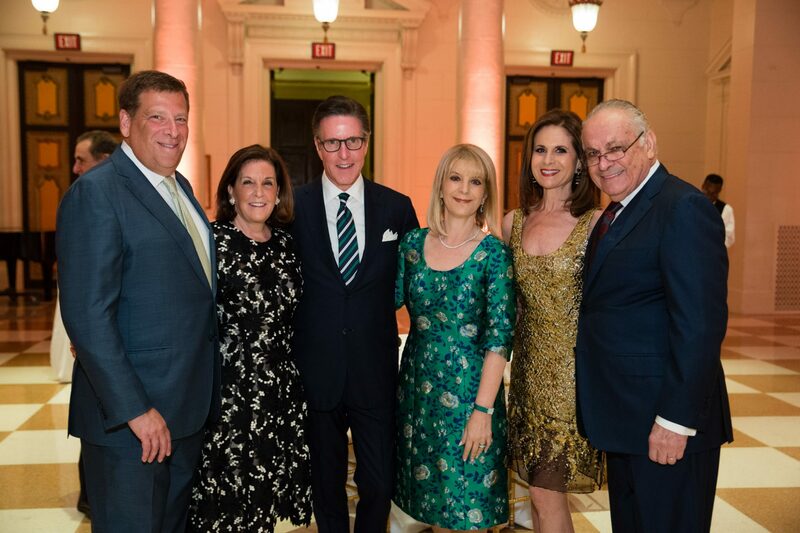 The elegant evening took place Sunday, January 15, 2017, at The Breakers in Palm Beach. 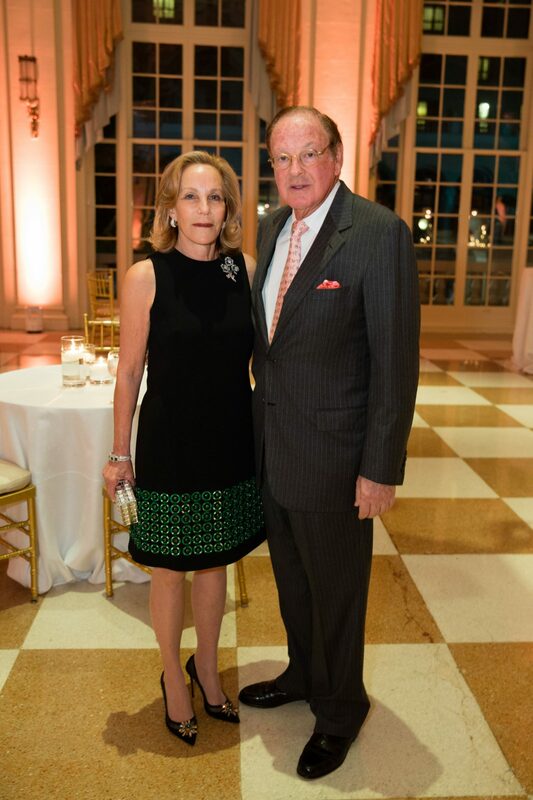 The venue was transformed into “A Night in the Courtyard” for the evening. 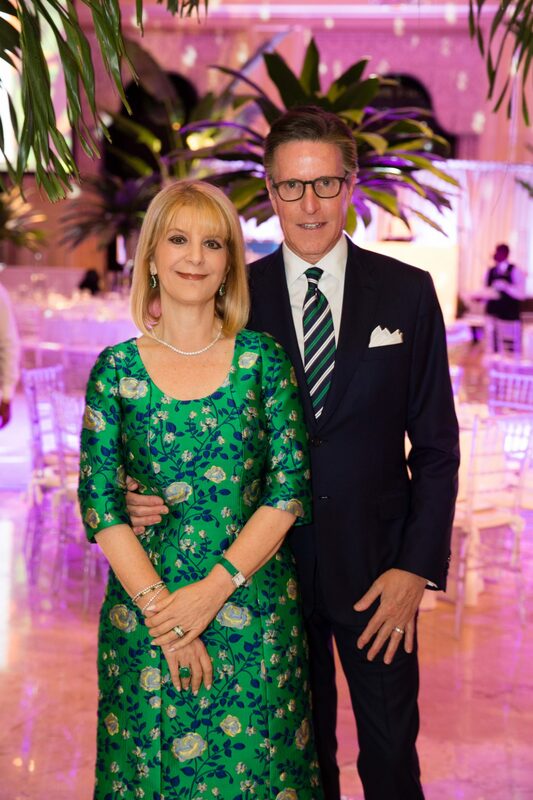 Guests enjoyed music, cocktails and a lavish dinner at the reception. 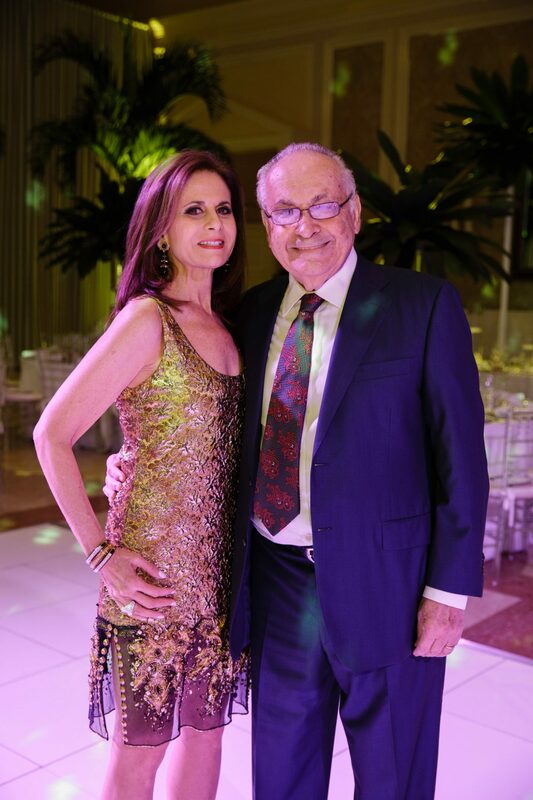 Rock With U, a DJ/Band hybrid that combines the versatility of a DJ with the unparalleled sound of live instruments, serenaded guests, creating an exciting atmosphere. 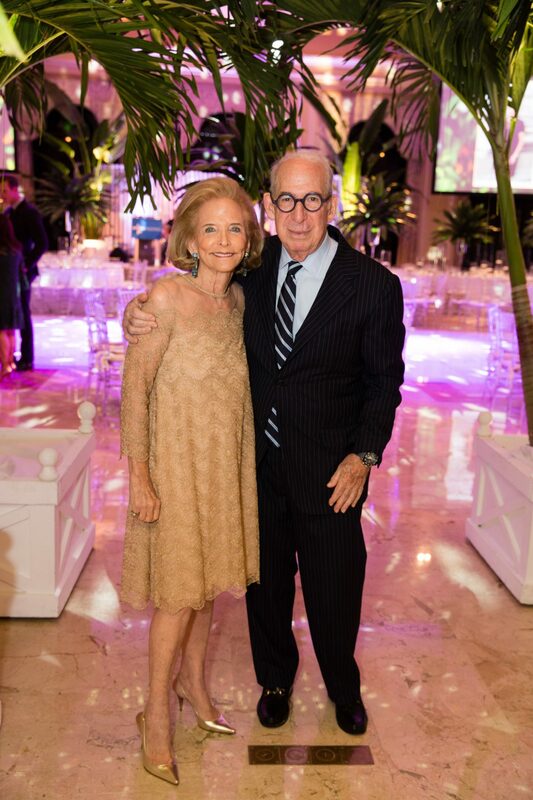 Festive lighting, disco balls and tropical plants adorning the tables transported guests to another world. 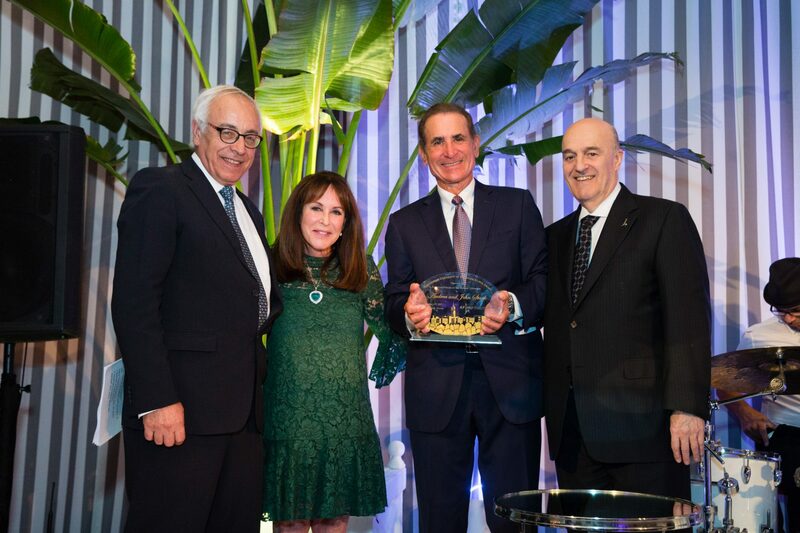 The Starks were honored for their longstanding dedication to the continued growth of the Hebrew University of Jerusalem. 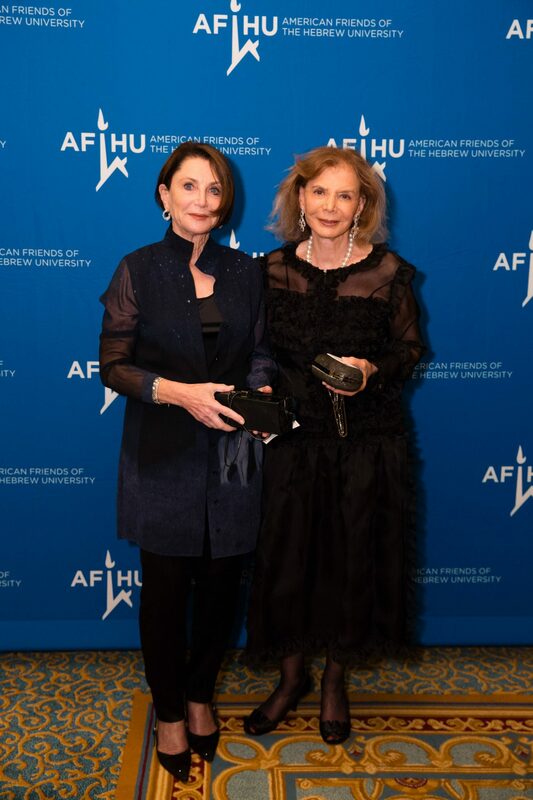 Their enthusiasm, along with their tireless involvement, has spurred progress to foster the efforts of local, national, and international organizations. 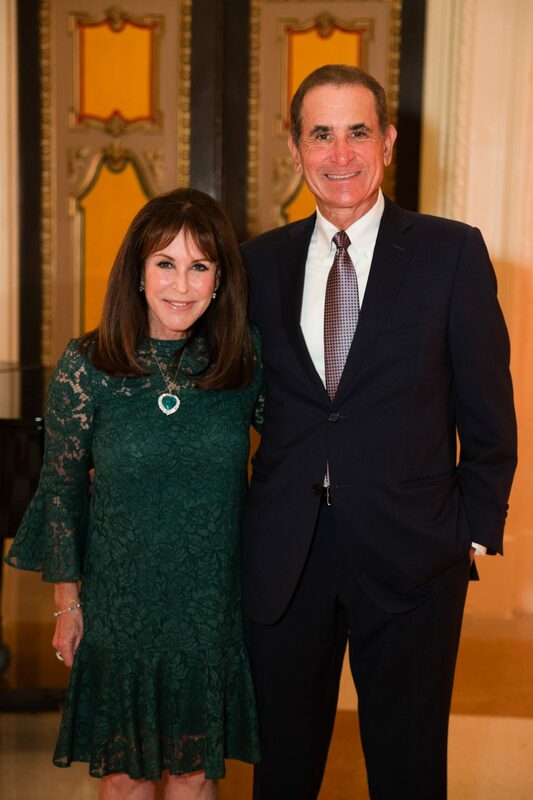 Mickey and Larry Beyer were the 2017 Grand Chairs. 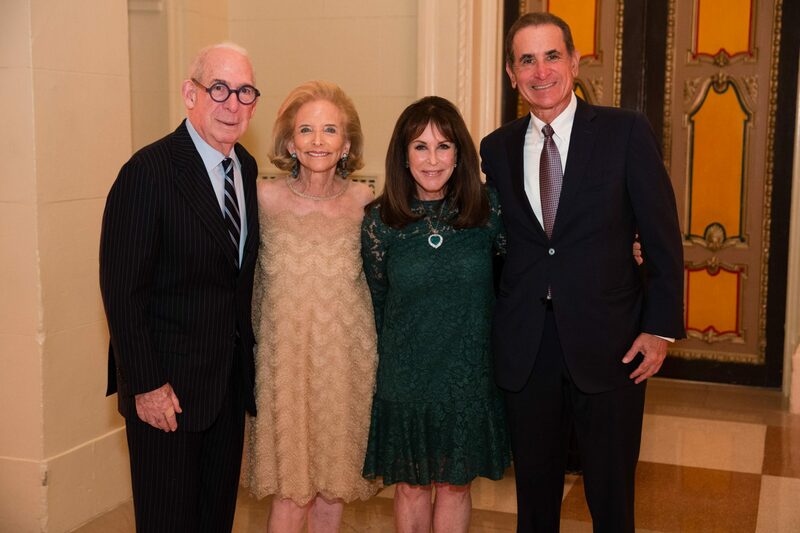 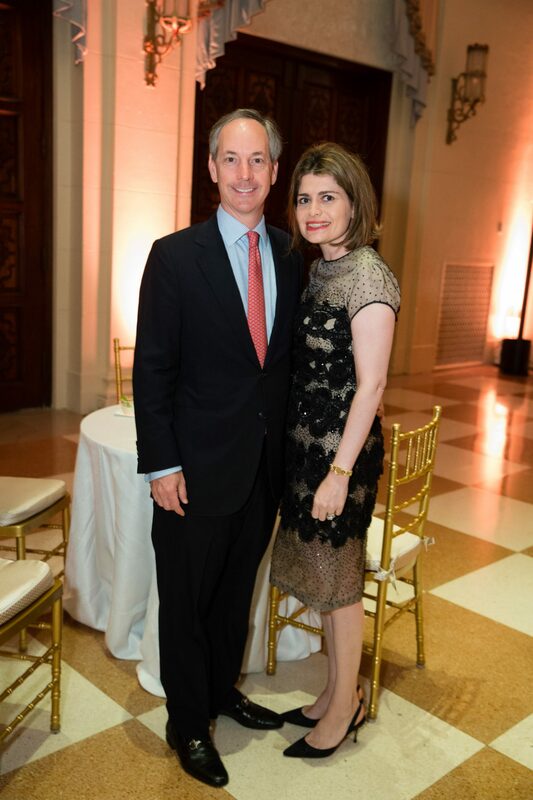 The Honorary Chairs included Roberta and Stanley Bogen, Michelle and Joseph Jacobs and Barbara and Richard Rothschild. 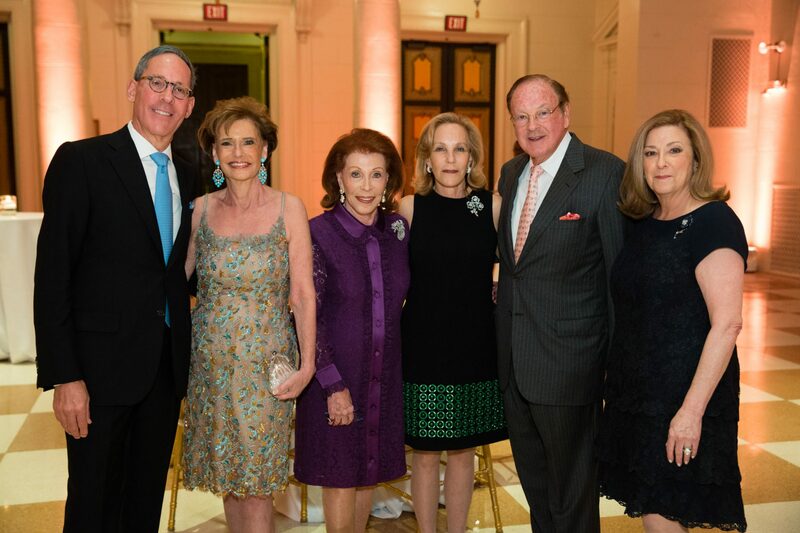 The Dinner Chairs included Marjorie and Robert Emden, Florence Kaufman, Judy and Robert Snyder and Robbi and Bruce Toll. 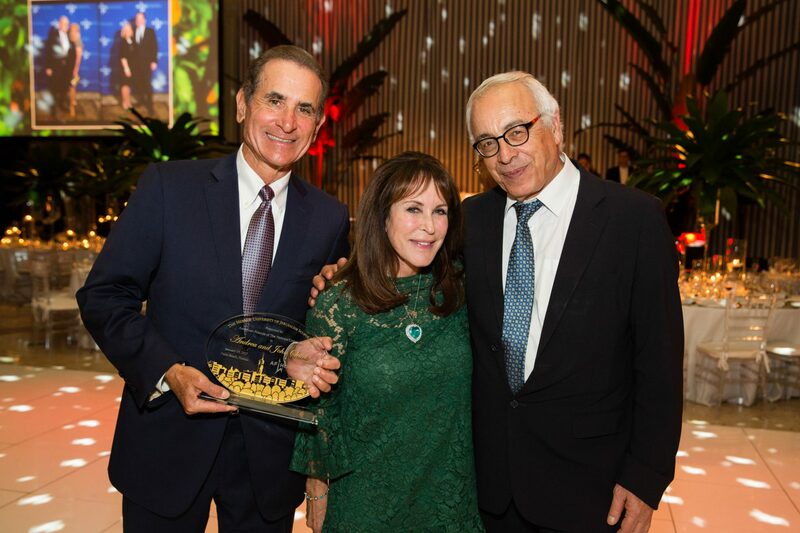 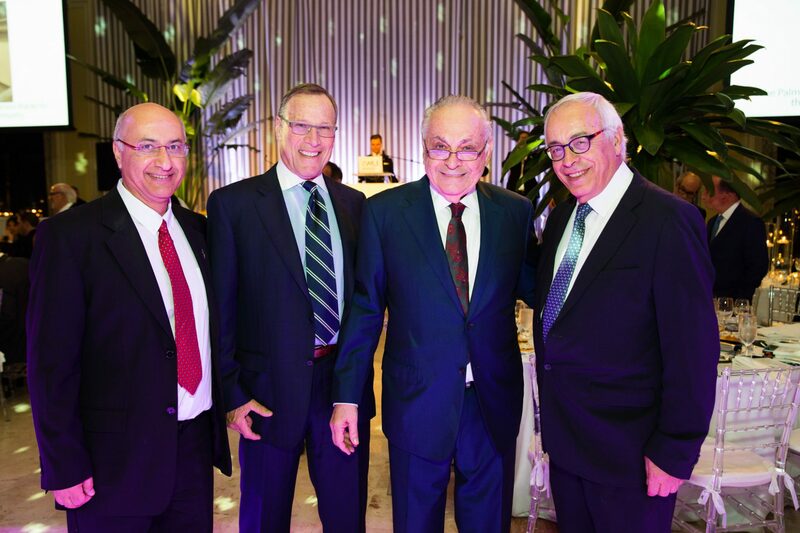 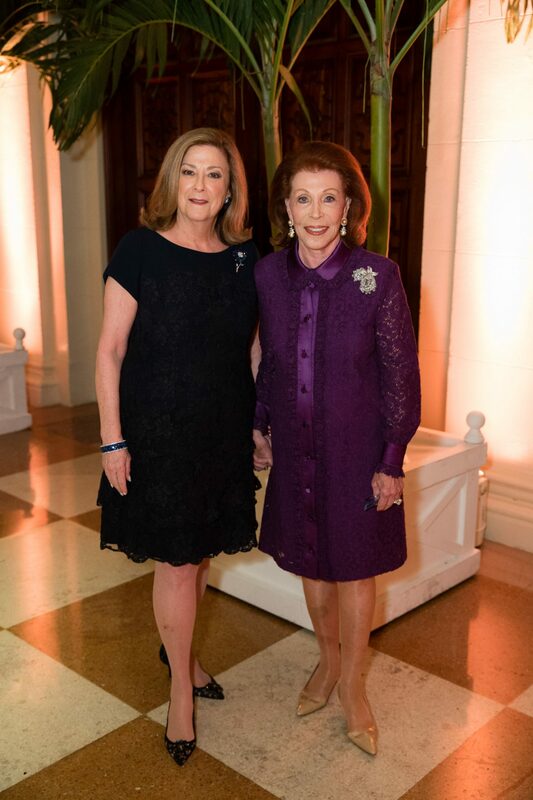 Proceeds from the 2017 Palm Beach Scopus Award Gala benefited AFHU and the construction of the Palm Beach Courtyard at the Edmond and Lily Safra Center for Brain Sciences (ELSC) at the Hebrew University of Jerusalem.